TO LEASE OR FINANCE, THAT IS THE QUESTION – FOR MOST OF US. While paying cash is usually the least expensive way to get yourself into a new set of wheels, most of us are simply not in the happy position of being able to part with such a sizable chunk of cash. 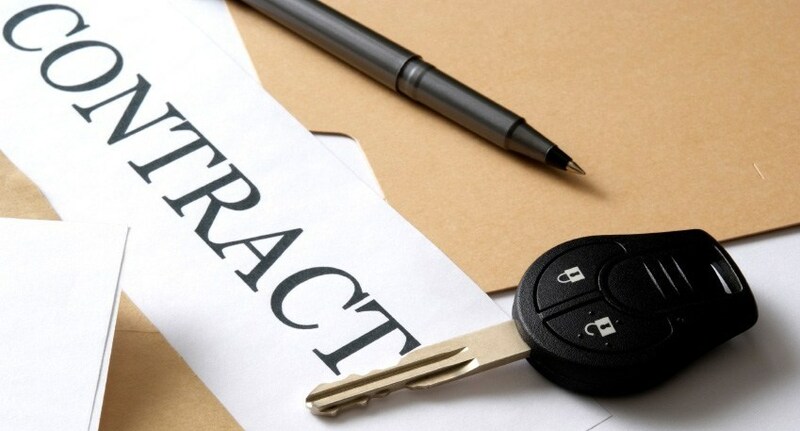 Thus, leasing and financing are the most viable alternatives to acquiring a new vehicle. In the following discussion of leasing and financing, you will note that leasing requires a great deal more time and space to explain. That’s because of its complex nature and should not be construed as our being biased towards it. We believe that the process of leasing or financing your new Nissan should be every bit as pleasurable as driving it. NO MATTER WHICH YOU CHOOSE, YOU HAVE SOME OBLIGATIONS. Whether you choose to lease or finance your new Nissan, you still have the same responsibilities, such as paying for its insurance, maintenance, licensing and registration. As you would be with any financial institution, you are responsible for notifying us of any personal information changes such as your address, bank accounts, and home or office telephone numbers. And, lease or finance, you must inform us immediately if your car or truck is involved in an accident or has been stolen. Likewise, you are responsible for any toll charges, fines, parking tickets, towing and impound charges.